Monster Mike is in the studio this week to talk all things DC! From the return of your favorite heroes to prime time to Wonder Woman and the Justice League on the big screen, we promise to squeeze as many super powers into the hour as metahumanly possible! Be sure to join us Wednesday, February 1st at 9PM (Atlantic) on CHSR 97.9 FM! 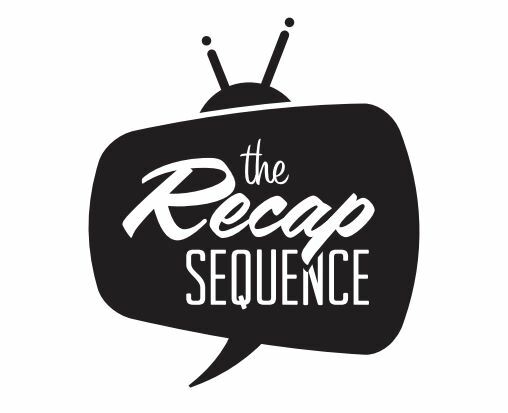 Join the live discussion by tweeting us @recapsequence or by posting to our Facebook page. Comments? Suggestions? You can also email us at comments@recapsequence.com! On this week’s show, Monster Mike joins us as we navigate all of the twists and turns of Zack Snyder’s “Batman v Superman: Dawn of Justice”. We’ll also be recapping Monday night’s long-awaited crossover event on CBS’ “Supergirl”, as The Flash zips into National City for an impromptu team up with Big Blue’s cousin-of-steel. The multiverse is a wonderful thing! We’ll also check-in with our favorite survivors as we close in on the 90-minute season finale of The Walking Dead. Were you one of the millions of voices that suddenly cried out in terror at the end of Sunday night’s cliffhanger? Daryl will be alright…right? Be sure to tune in Sunday to CHSR 97.9FM (online at chsrfm.ca) at 9PM AST / 8PM EST!